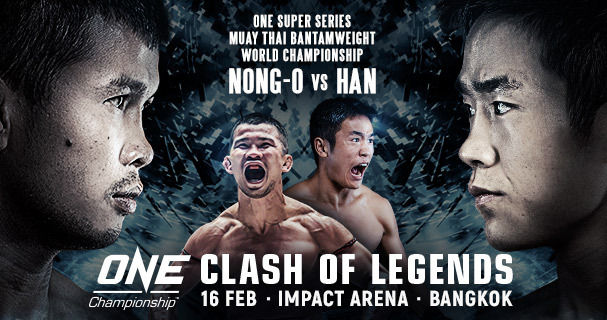 Two Filipino mixed martial artists are joining the bout in ONE Championship’s CLASH OF LEGENDS on February 16 at Impact Arena in Muang Thong Thani. Mark Fairtex Abelardo (17-5) is facing off Daichi Takenaka of Osaka, Japan in the Daichi mixed martial arts bantamweight bout. 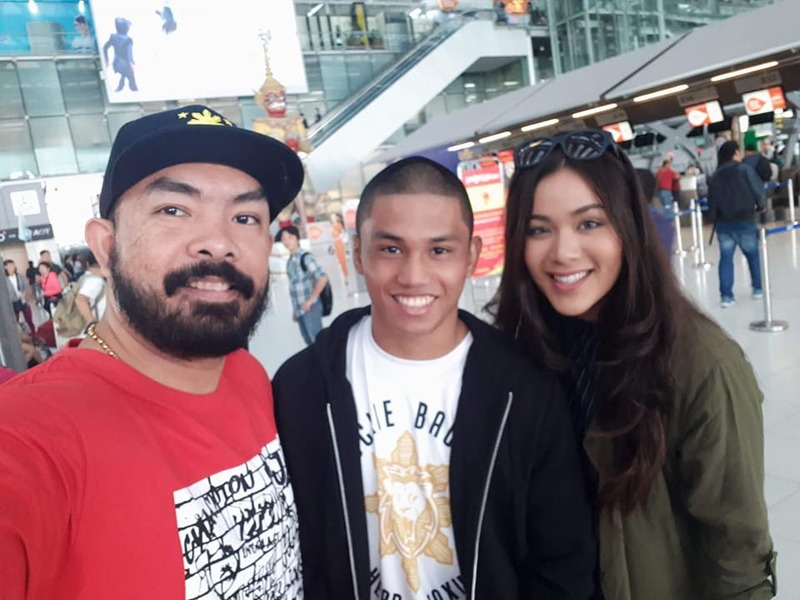 Abelardo earned a ONE Championship contract after he beat Shinechagtga Zoltsetseg via first round stoppage and that win marked the Filipino’s fourth straight victory and sixth in seven matches, according to Inquirer.net. Also in the card is Team Lakay’s Gina Iniong (7-4) who is taking on Malaysia’s Jihin Radzuan in the women’s Atomweight division. 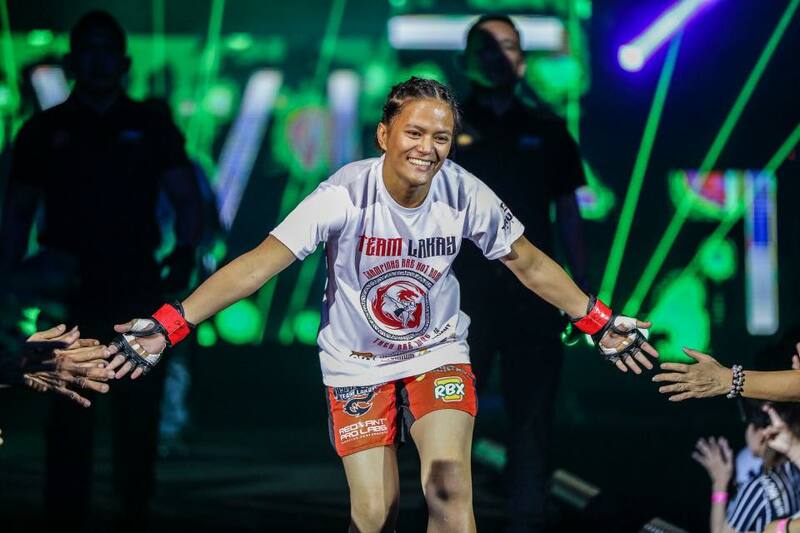 Iniong plans to get back on the winning track after losing in her last fight. Here is so far the ‘ONE: CLASH OF LEGENDS’ lineup.